Springfield, Vermont police responded to a reported armed robbery at the Windsor County South Credit Union at 383 River Street on Tuesday. Officials say they are searching for a man who robbed the credit union and then fled the scene. 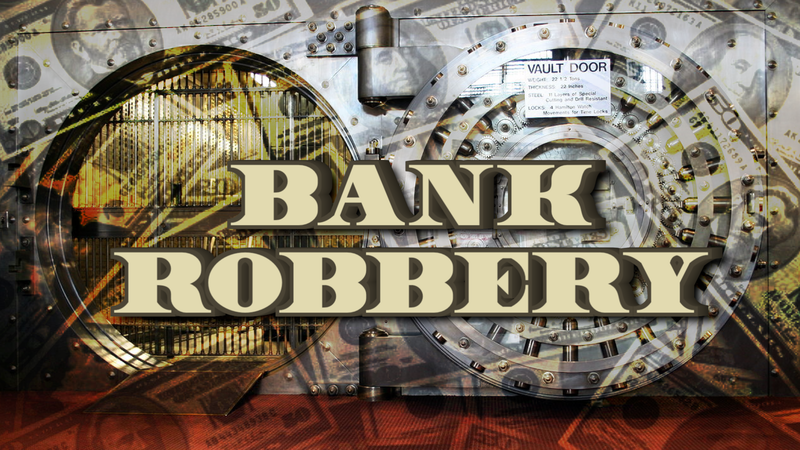 Three bank employees were working at the time the man entered the bank and said the man was armed with a pistol and pointed the gun at a teller and took an undetermined amount of money. The man then stole a Mitsubishi Eclipse belonging to one of the bank employees, but the car was later found on Plains Road in Weathersfield with no one inside. The search continues over 24 hours later for a suspect they say is a white male, about 5 foot 9, and weighs about 190 pounds. The man was wearing gloves, a dark face mask, a hat, and dark colored sweatshirt at the time of the robbery. If you have any information please call the Springfield Police Department at (802) 885.2113.